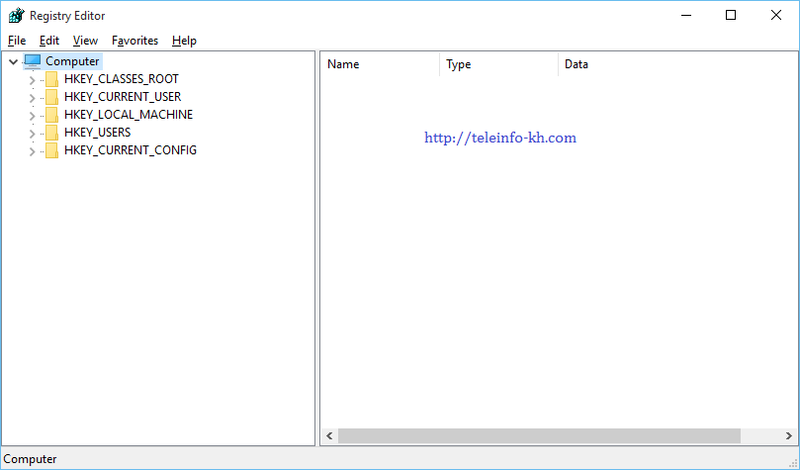 How to Disable Copy file from computer to USB Drive!! | ដើម្បី អ្នក និង ខ្ញុំ...To you and me...!!! (Right Click on the blank page on the left side ( No. 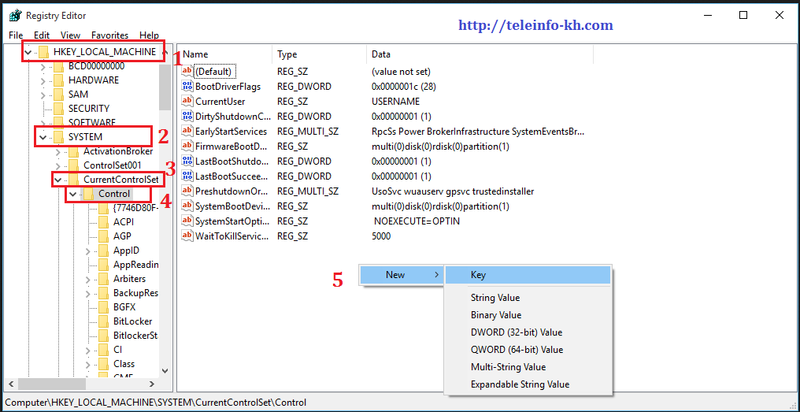 5) New Key and name it to StorageDevicePolicies). 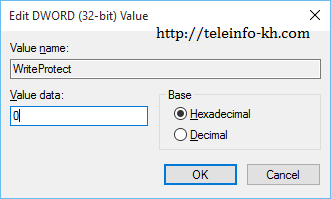 (Right Click on the blank window on the left side, New DWORD or (DWORD (32bit)Value). Then name it to WriteProtect). (change Value data: from 0 to 1 and Press OK). 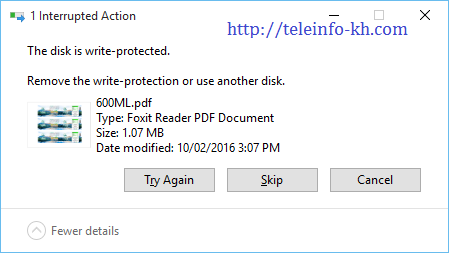 Note: Value data is “0”: Can copy file to USB. 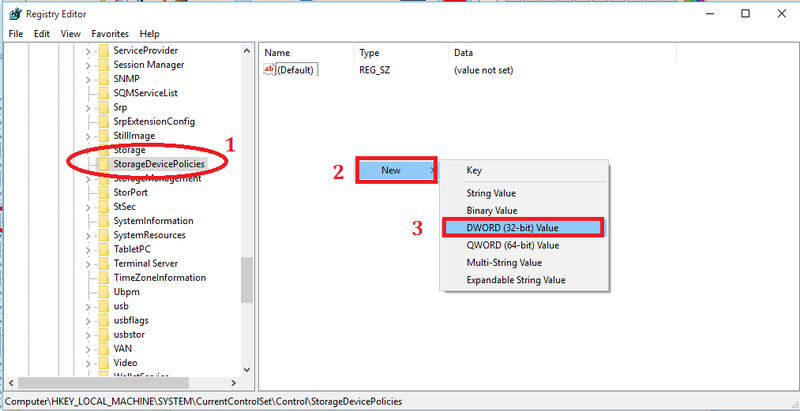 Value data is “1”: Cannot copy file to USB. (Close Registry Editor window and Restart your computer to take effect). Mean : You cannot copy file or folder to USB Flash Drive anymore.